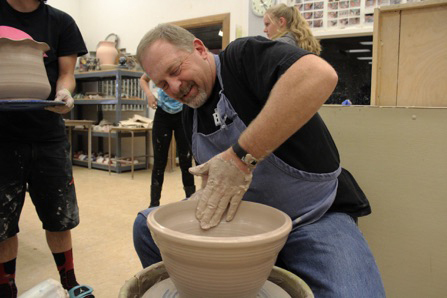 Montana Potter Laureate is a program to give a Montana State resident, artist working in or supporting ceramics arts in the state of Montana, public recognition. Annually we honor excellence and dedication to the ceramic arts. The deadline for nominations is September 1, 2018. 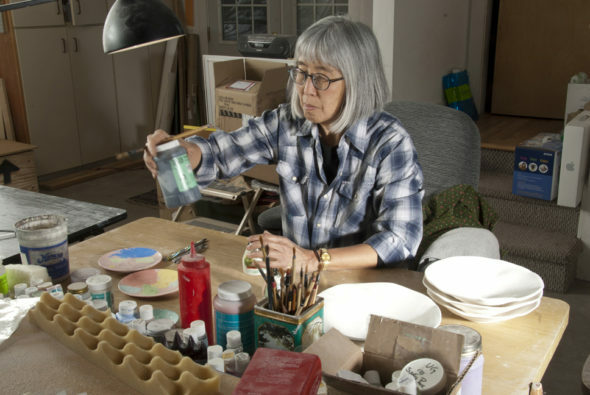 Anticipated Exhibition of Beth Lo’s work in the Missoula Airport this year.